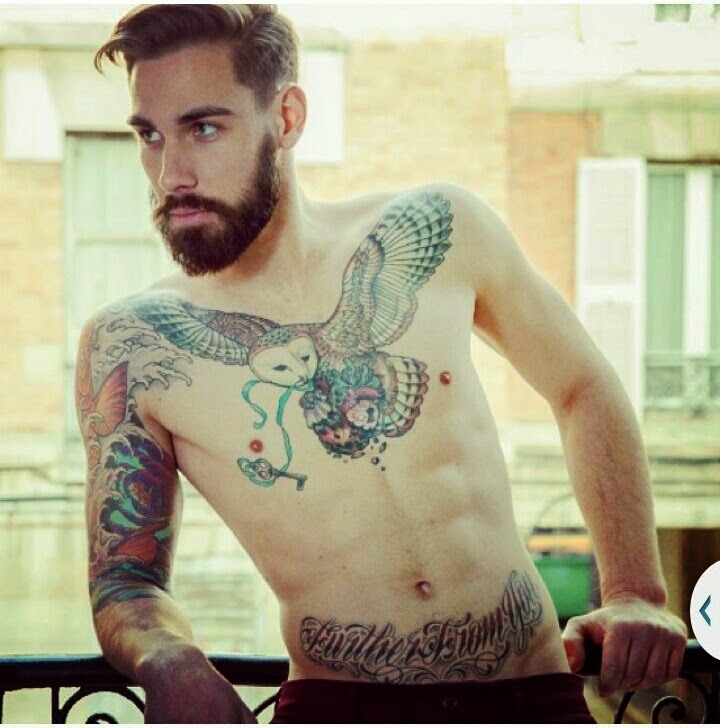 Hmmmm i am not a fan of the Ink Fashion,but this pix caught my view. What do you think about this pix? First,i see a bird with a key..hmm may be if u can find this bird,you will get his heart.